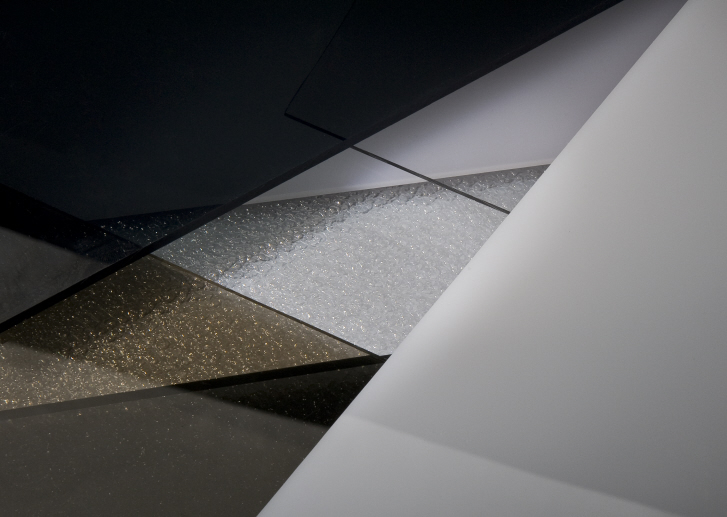 Anticipating the implementation of the pan-European norm for fire safety in rail interiors, SABIC’s Innovative Plastics business has expanded its portfolio of high-performance material solutions by adding two new LEXAN™ sheet products to its already robust materials portfolio. These new products include LEXAN H6500 sheet, a new PC/acrylonitrile-butadiene-styrene (PC/ABS) sheet grade that complies with the upcoming CEN/TS 45545 harmonized standard, and LEXAN H6200 sheet, a new grade that complies with Germany’s DIN norm. Both products have been engineered to help rail customers meet growing demand for enhanced sustainability and advanced thermoplastic technologies with non-chlorinated and non-brominated flame retardance that enhance the design and development of rail interior applications. On display here at InnoTrans 2012 at Berlin Messe, Hall 5.1, booth #228, these industry-leading materials, demonstrate SABIC’s understanding of rail industry priorities and its commitment to proactively develop innovative new solutions to help its customers’ ever-changing needs. 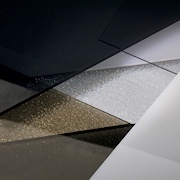 LEXAN H6200 sheet, which complies with the German DIN 5510 norm: S3 SR2 ST2 at 3 mm and S4 SR2 ST2 at 4 mm, offers an attractive cost-benefit balance in less-demanding applications such as cladding. It delivers excellent impact performance at low temperatures (ductility down to -20C), good colorability and excellent thermoforming at lower temperatures than standard PC materials. Further, SABIC offers an ULTEM™ sheet solution based on polyetherimide (PEI) resin that features inherent flame retardancy and low smoke emission, complying with the new CEN/TS 45545 standard at the highest level (Hazard Level 3) for R1 applications (Requirements for interior components) across all four occupational categories at 3 mm. LEXAN H6000 sheet is a high-modulus PC/ABS product that meets French NF F16-101 M1, F2 at 2 mm and German DIN 5510 Part 2 S4-SR2 ST2 norms at 3 mm and has a UL94 V0 rating at 1.5 mm. Lexan H6000 sheet provides environmentally responsible flame retardance according the German DIN-VDE 0472 part 815 norm and complies with the Polish norms for side wall and ceiling applications (PN-K-02512, PN-L-02501, PN-K-02505). Potential applications include sidewalls, tables and seating.